Betastar LLC which is affiliated company of MSM Group successfully organizes “Customers’ Appreciation Event” every year. 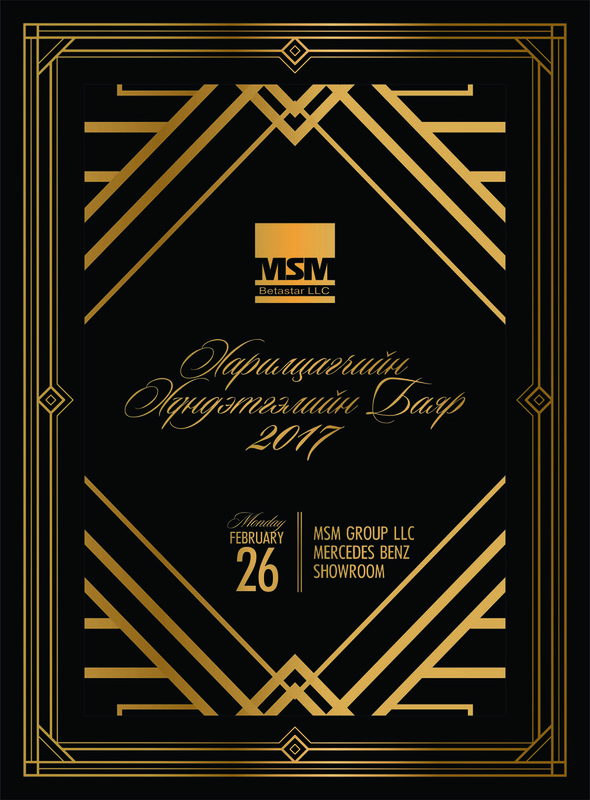 Traditionally, on Monday, 26th of February, the company will organize its event in showroom of Mercedes-Benz at MSM Group. Top 200 customers who collaborated with us for over 10 years are invited and 59 of them will awarded by muniment of trip to Japan and Manchurian. Moreover, we have prepared many more surprises for our honored customers. Thanks so much for your enthusiastic collaboration with us.